Here's found this one of coolest sports wagons with a rare packages that was offered by German automaker Audi is based on the Volkswagen Group B8 platform. 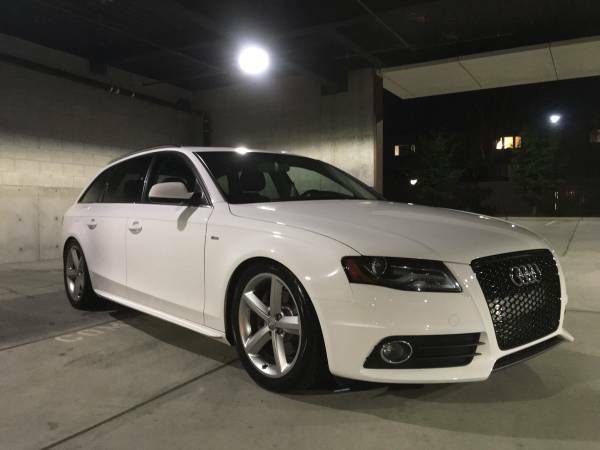 As have shown here is fourth-generation A4 series fairly nice as 5-door wagon body, commonly known as the Audi A4 Avant model released in 2012 that was come with a Stasis packages. All looks perfect like a new car, the owner says, it a clean car, has been upgraded and always treatment by Audi Professionals, only 65400 miles on it. Which certainly it a seriously cool Germany AWD sports wagon get quite good cared by its owner, already posted about 7 days ago in Craigslist looking for $29999 located in Arden Park, Sacramento, no hurry to sell. 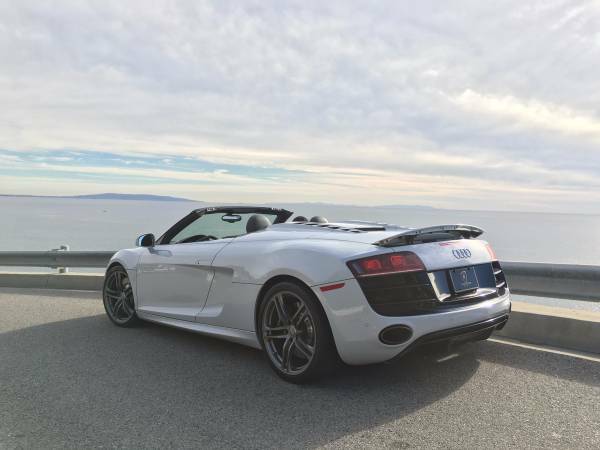 Here's we found V10 spyder had driven about 11456 miles was offered in Craigslist for $119500 located in Burbank, California. As we've seen here is Audi R8 Spyder 2012 model year pretty nice with Suzuka Grey with black interior, 2-seater mid-engine layout fitted a quattro permanent all-wheel drive system. The Audi R8 is high performance car was produced by Audi AG categorized as a supercar and is based on the Lamborghini Gallardo platform, which powered by a 5.2 FSI V10 engine mated with 7-speed R Tronic transmission, its produces 518Hp need 4.1 seconds for 0 to 100 km/h (62 mph) and 313 km/h (194.49 mph) for top speed. 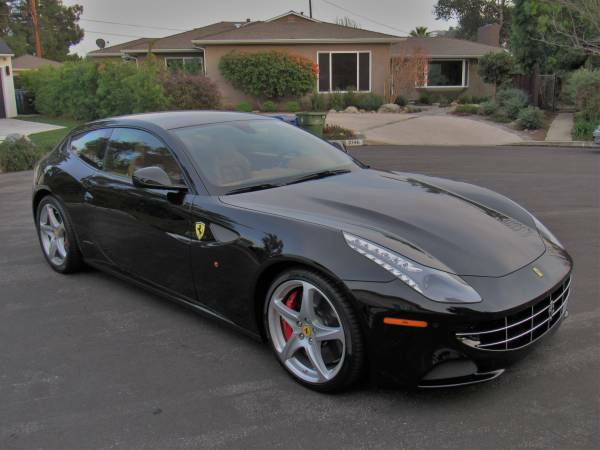 The owner provides a lot detail about factory options was installed into it and miss one thing a carbon ceramic brakes, but all looks perfect overall. Hard to find imperfections from here, it's unmolested Audi R8 all looks beautiful on correct shape is always in garage and rarely used with very well care for. Here's heavy duty truck offered by Swedish multinational manufacturing company Volvo to American user. As the picture is a Volvo 780 tractor truck come with sleeper cab released in 2012 excellent condition powered by diesel capable to produce 500 HP which mated with automatic transmission, it has 500000 miles on it, ready to go for new owner. , no dent, and rust free. 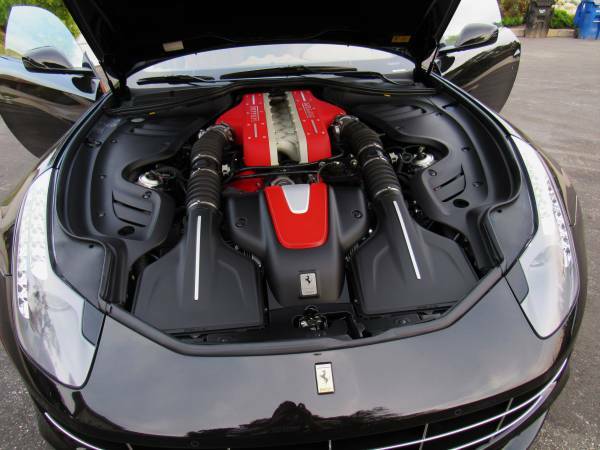 Unfortunately no interior and engine photos to review, you must come see it for safety your investment. 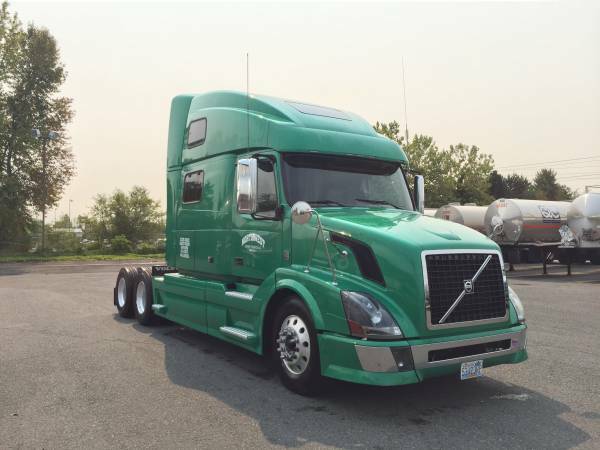 Overall it could be perfect employee to thicken wallet and expand your business, 2012 Volvo 780 Truck ready for duty, asking $70500 location in Seattle. 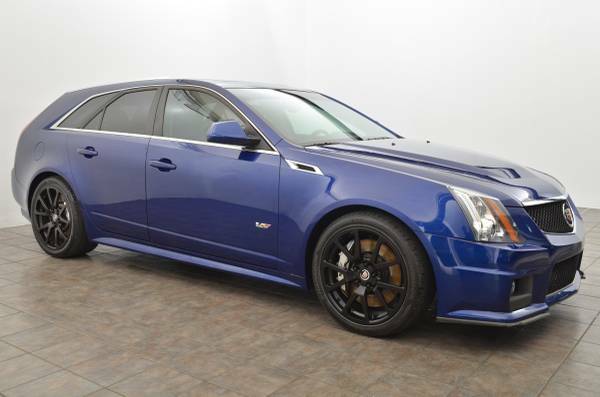 This a second generation of the high performance CTS commonly known as CTS-V offered by General Motors under Cadillac brand, as the picture is a 5-Door Sport Wagon model released in 2012 still in excellent condition has original low miles, looking for a new home. Only need 4 seconds for 0-60 mph, it's become a seriously fast family car level already. The pics as confirm, the exterior looks so excellent and perfect shape, no doubted. 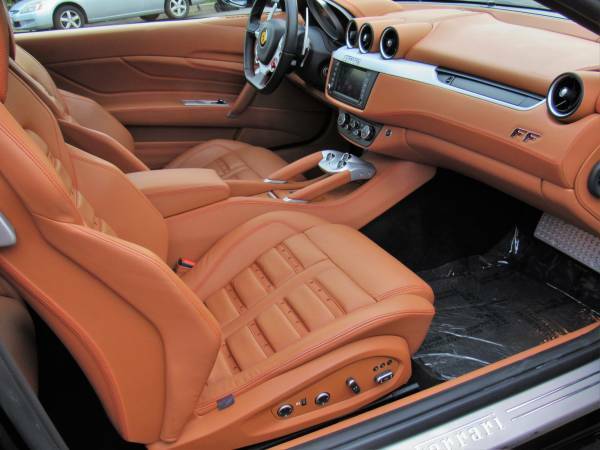 The interior like a new car and no engine photos, I hope it has perfect engine according its miles recorded. As always should come to see if you want a truly condition. Overall it's one of the coolest American sport wagon in trade today, 2012 Cadillac CTS-V Wagon asking $45800 location in Noble Square.